The Annual West Virginia Speech and Hearing Conference will be held April 3-5, 2019 at the Bridgeport Conference Center. We will be celebrating you, an everyday hero who makes a difference. 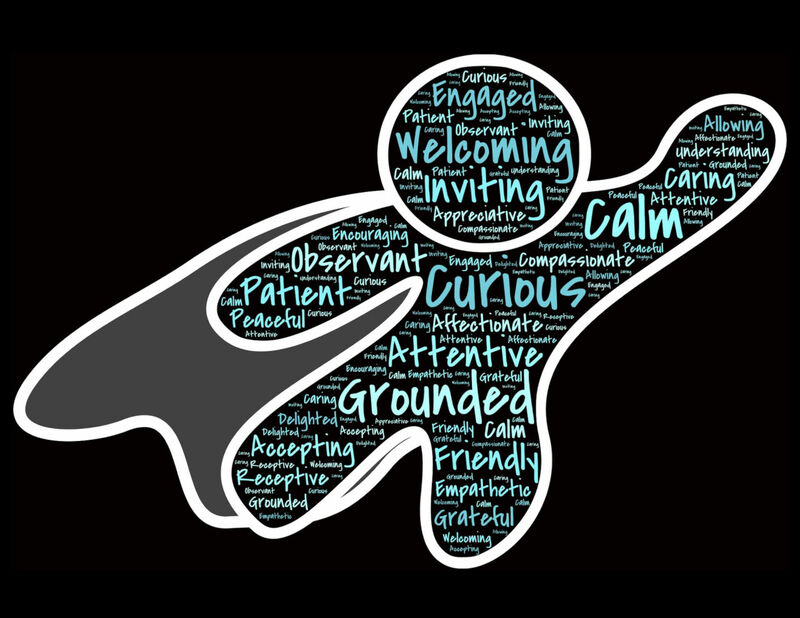 While you may not wear a cape, you change a life with each therapy session. There will be plenty of sessions for recharging your batteries and networking with other heroes from around the state.